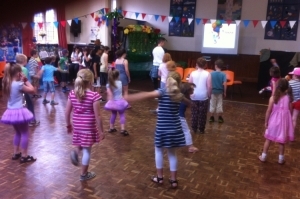 Come and join any of the groups and clubs for children and young people. Are you an artist? Do you have young children and look for a playgroup? Other interests? Come and join us! Welcome to all visitors to Nant Hall Church in Prestatyn website. 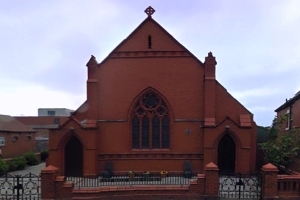 Here you can find more information about Nant Hall Road Presbyterian Church in Prestatyn, about forthcoming Services, weekly activities or special events organised by our church. You can search the website for features and reports about our Sunday School and various other activities supporting our local community. You can also view and print a list of regular services and events taking place at Nant Hall Church . Please feel free to contact our Minister, Rev Gareth Roberts or our Secretary Mr. Alun Jones, for further information about Nant Hall Church in Prestatyn. Our Church offers a welcome to all. Facilities for those with disabilities are available. 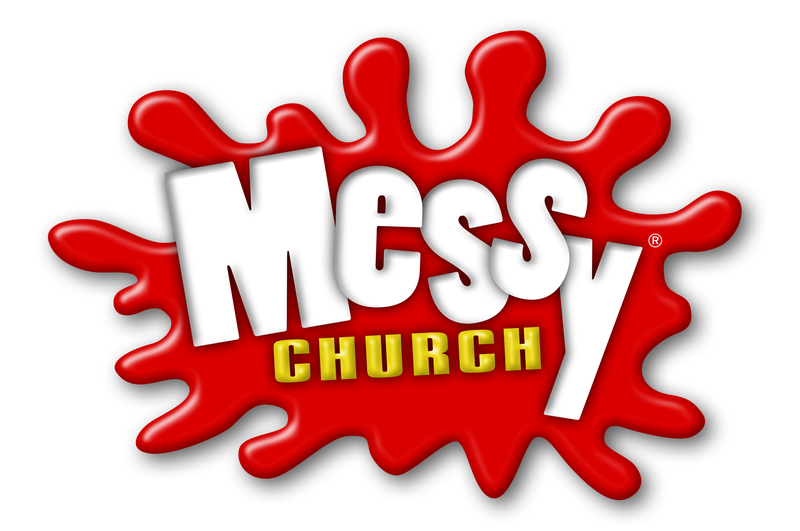 Feel free to contact us about forthcoming Messy Church activities. 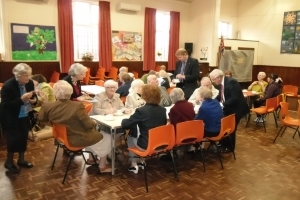 Nant Hall Road Church was established in 1902 - more facts about us on About page. You are welcome to join various clubs and activities at Nant Hall Road Church. Please report technical problems with the site here. 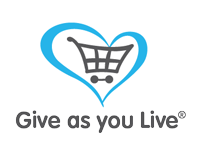 Please consider supporting our Church and our work in the community - shop with your favourite stores through GiveAsYouLive and they'll donate to us at no extra cost to you. Thank you. Copyright © 2019 Nant Hall Road Church Prestatyn All Rights Reserved.